Keep up with Long Island and national business news, including complete coverage of local companies, technology updates, stock market changes and more. The suit seeks class-action status to represent purchasers of AriZona Green Tea with Ginseng and Honey in states around the country. About 90 employers, including 1-800-Flowers.com, Bethpage Federal Credit Union, Canon USA and Henry Schein, are expected to participate. Just like you, home buyers are busy people. Help them see why your house is worth a look -- and an offer. 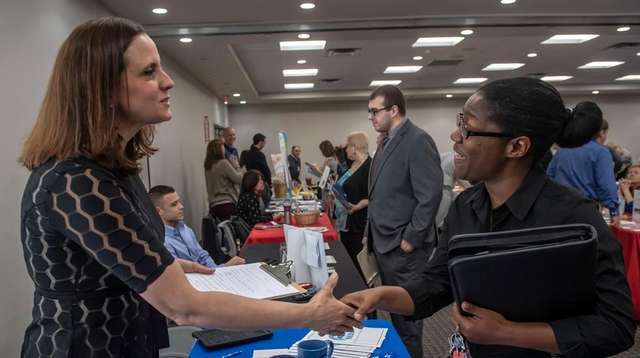 The state Labor Department on Tuesday releases March unemployment rates for Nassau, Suffolk and Long Island as a whole. Mobile games can be fun, entertaining and even educational. But is there a category for downright bizarre? Seasonal businesses only have a small window to generate their revenue, so the more customers they can entice back the better. Major stock indexes drifted sideways in afternoon trading Monday as a rally in energy companies was mostly held in check by broader declines elsewhere in the market.